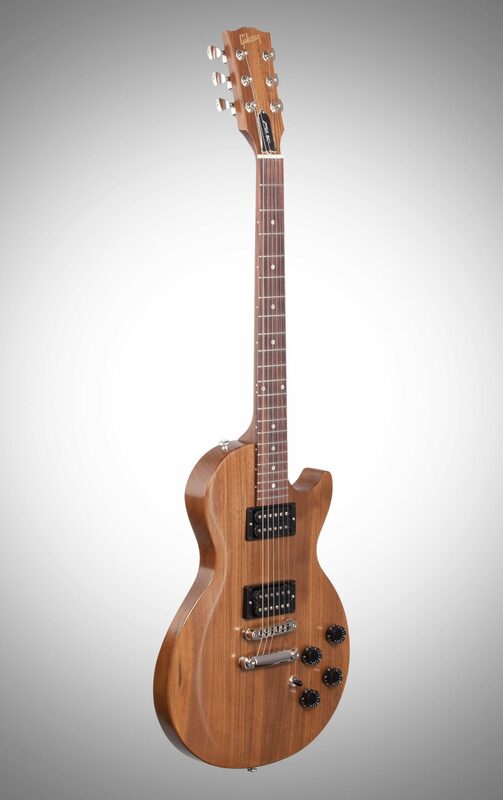 This Gibson Limited Edition "The Paul" 40th Anniversary Electric Guitar is a throwback to one of the most interesting Gibson creations of the 70s! 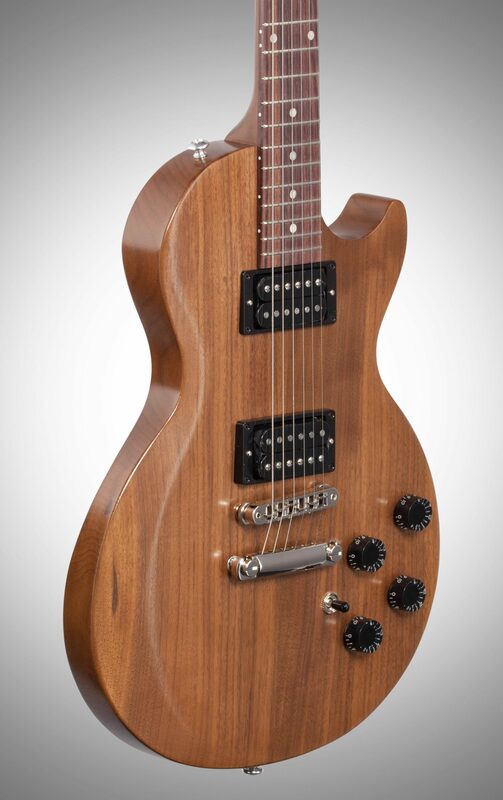 The Paul 40th Anniversary captures all the quirky magic of the original "The Paul" from its walnut body and neck construction to its contoured body carve and dual humbucker-loaded design. 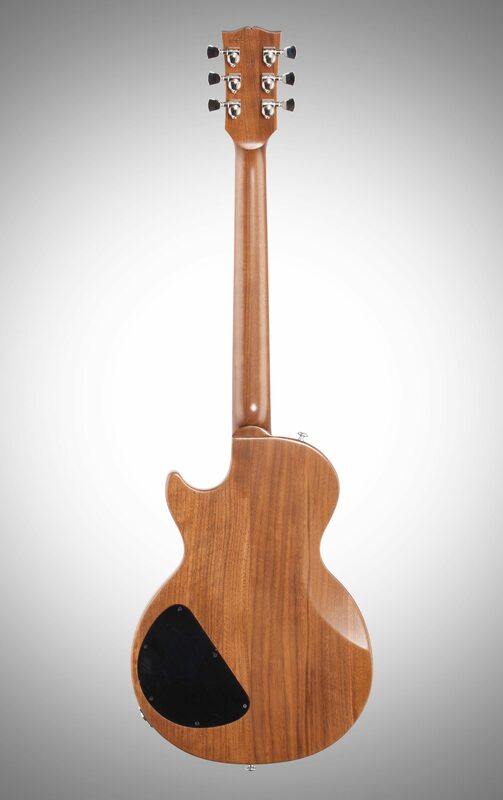 This limited edition axe from Gibson will make a unique addition to any gig or collection! Overall: I had a few of these in the 1970's when they first came out. They were OK, a bit odd, but OK. I sold them off to finance others, but have been wanting another for the past few years. Searched all over, but the ones that came up for bid or sale looked beat to death. 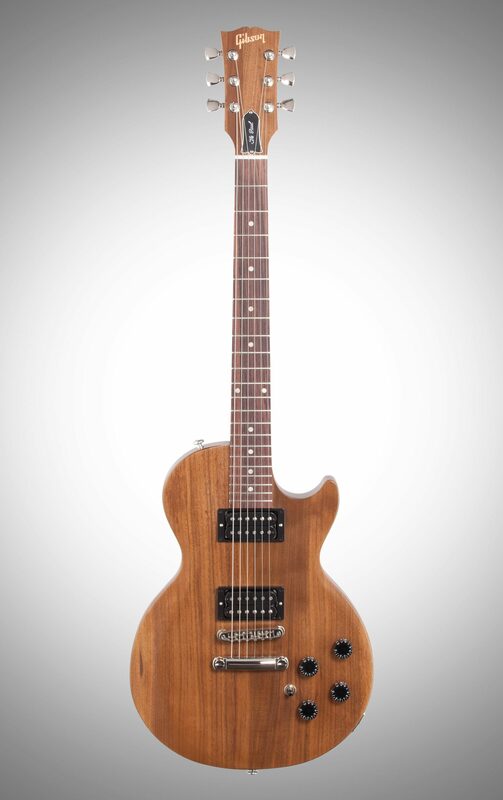 When Gibson decided to reissue this I jumped on it. I did not expect much in the way of quality as I have been sorely disappointed recently with my high end Gibsons and the quality control. 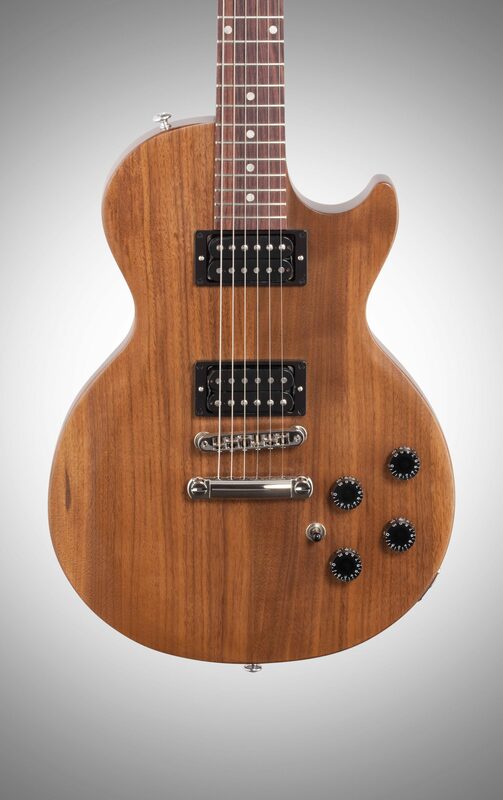 Something must have happened at Gibson because this guitar is FLAWLESS! Finish is perfect, frets are perfect, neck and setup are perfect. Like Gibson of old. This is a real working man's guitar with great tone, balance and feel. A marked improvement over the originals and vastly better than some of the more recent Gibsons I purchased costing way more. I make my living playing and I will certainly be using this in concert and at roadhouse gigs. 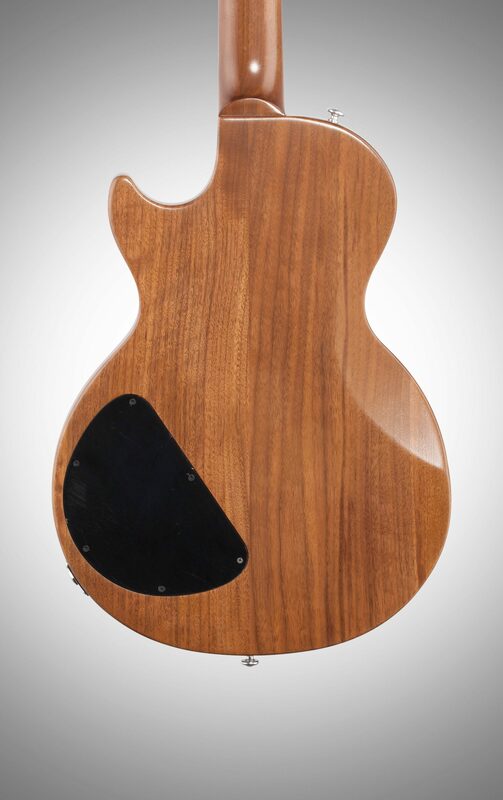 I am very pleased and pleasantly surprised at how well this guitar is constructed. 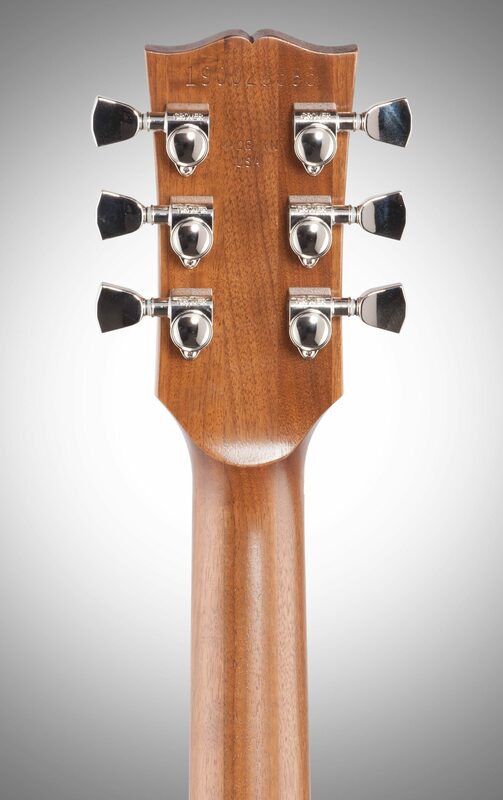 It's a no frills axe with lots of character, and I for one am pleased Gibson decided to reissue this iconic, albeit plain jane guitar. It's a keeper for sure. 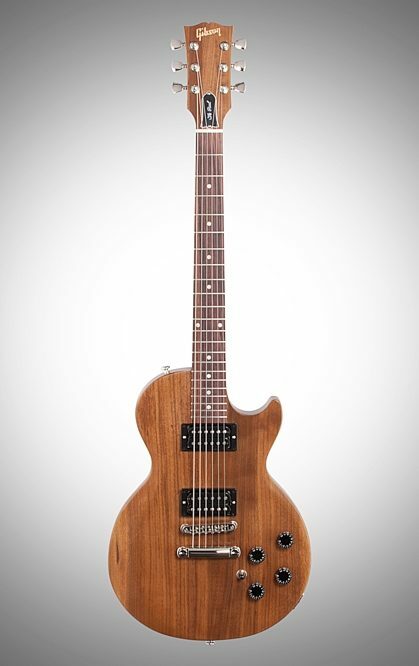 The main difference between this and the original is better body contouring on this, rosewood fretboard as compared to ebony on the original, and a circuit board in the electronics but it still sounds great, with plenty of tone and sustain. If you are considering it, but not sure, jump on it, its a limited edition and well worth the cost. If you had one in the past like I did, you will be surprised at the improvements made on this reissue. Style of Music: Blues, and anything else people want to hear. 13 of 14 people (92.86%) found this review helpful. Did you? 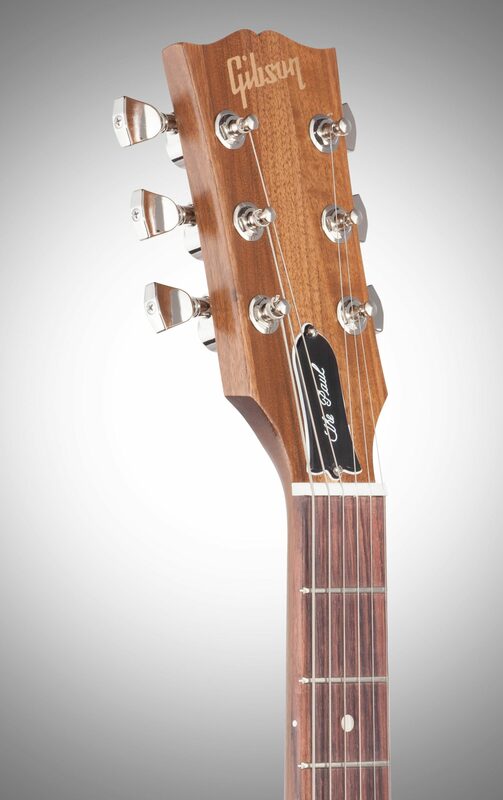 Overall: This is a very nice guitar, sounds Great and looks Great! Looks like its pictures here. The pick-ups deliver a soulful tone and its overall weight seems just less than a Mahogany body/neck version, very comfortable. I received one of the nice looking brown cases (made in Canada) and for that I am pleased, says just Gibson on its top side. The guitar palys real nice and I only have found 1 issue, the fingers side of the frets are not as finished as someone would expect. Kind of rough and scratchy. I will need to get them finished and dressed someday soon. Overall I'd say its worth the money and Im happy with it. Is Quality an issue? I dont know. Buts its a Gibson for sure.